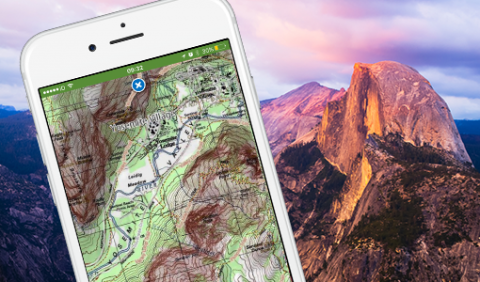 ViewRanger offers a huge choice of maps for outdoor enthusiasts around the world. In order to deliver worldwide coverage ViewRanger displays free online maps including ViewRanger Landscape Map, OpenStreetMap and OpenCycleMap, as standard. These are available, free, to every ViewRanger explorer. We also partner with national mapping agencies in 23 countries around the world to deliver the best topographic outdoor maps.